>> What is Prop 65 and Why is it on My Supplement Bottle? Officially known as the Safe Drinking Water and Toxic Enforcement Act of 1986, California lawmakers passed the first Proposition 65 law to warn consumers or users when a product contained one or more ingredients known to cause cancer. An updated version of this law went into effect on August 31, 2018. The new law requires manufacturers to list at least one chemical in the product that might be harmful to consumers. The new law will also point consumers to a website where they can learn more information including safer alternatives. Usually, the warning will contain a yellow triangle with a black exclamation point in it. Here are some more specifics about the new law. What Does the Product Warning Label Say? Under Prop 65, the state of California is required to maintain a list of chemicals that it identifies as carcinogens or reproductive toxicants. The current list of over 800 chemicals is routinely updated as chemicals are added or deleted. Manufacturers can choose from two different product warning labels. The first can be found on supplements where one or more ingredients are known to cause cancer. The second type of warning label indicates that one or more ingredients may cause reproductive health issues. If one or more ingredients in the supplement can cause cancer and reproductive health issues, then the product must have a combined warning label. Where Would Consumers See the New Warnings? Consumers may see the new warnings in several different places. They may see the warning prominently displayed on the shelf if they buy the supplement in a retail location. They may also encounter it at the cash register along with the warning being on the product label. If the consumer orders the supplement over the internet, then the consumer may also see it in several different places including on the websites, on the order receipt and on the supplement bottle. Consumers buying supplements may see the new Proposition 65 warning label as they shop for supplements. 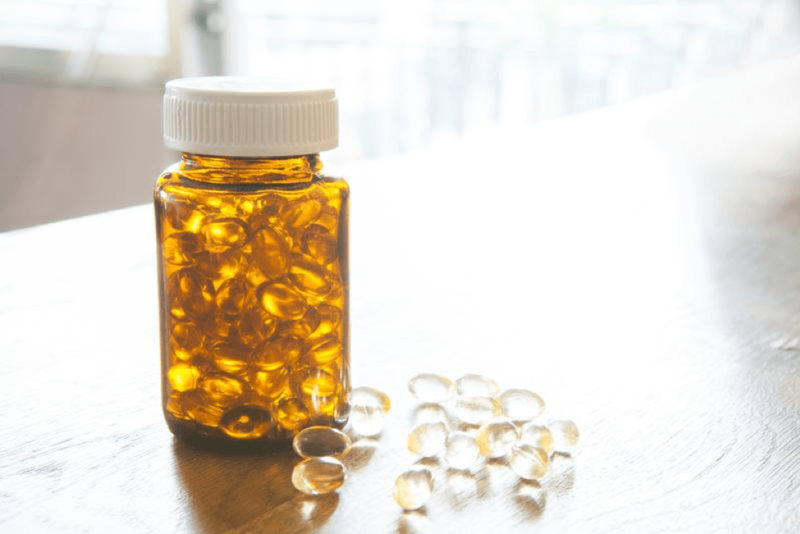 The labels must be prominently displayed if the supplement contains one or more ingredients known to cause cancer or problems with reproductive health. Consumers can head to the state’s website to learn more information about those ingredients. This is important for people who are wanting to lead more food-conscious and health-conscious lives. If you’re interested in leading a more health-conscious life, then check out more of our health reviews, guides, and tips at Metabo Press.com.